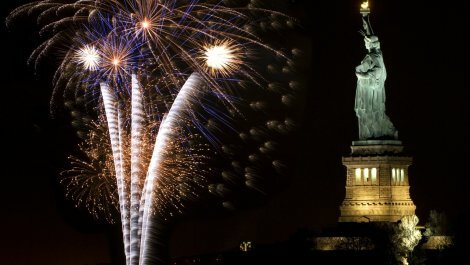 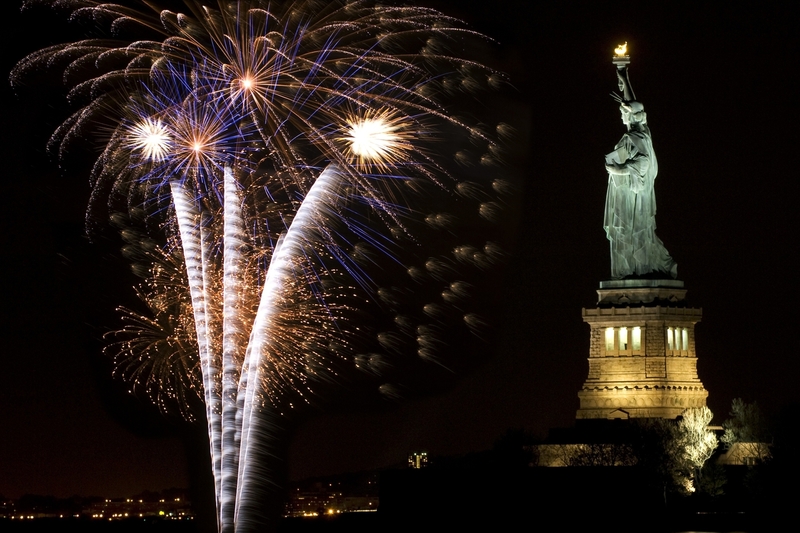 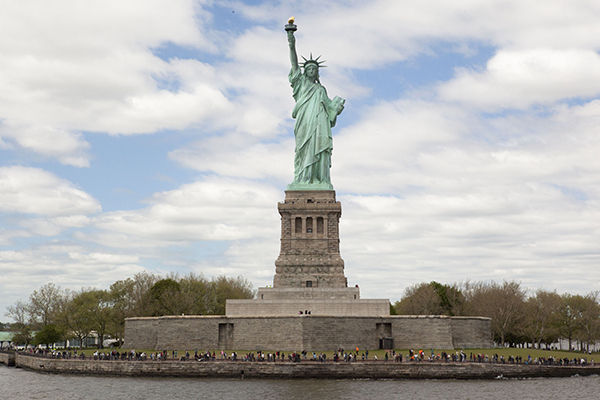 The Statue of Liberty in New York harbor was given by the people of France to the people of the US in recognition of the friendship established during the American Revolution. 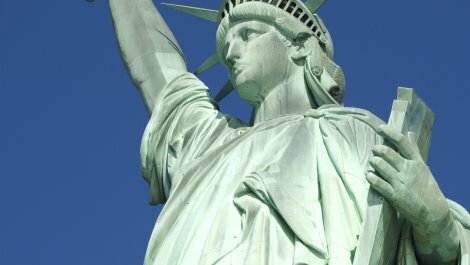 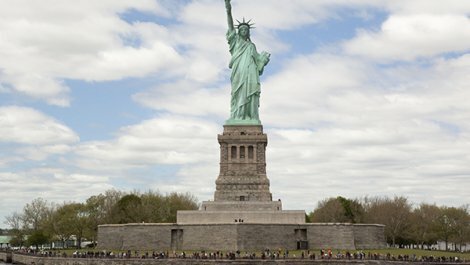 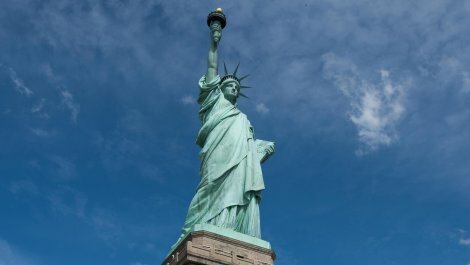 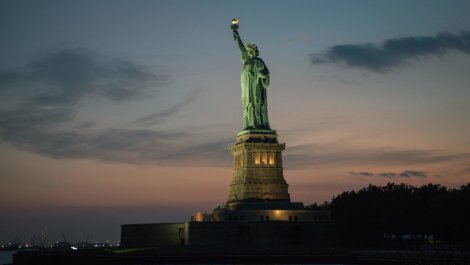 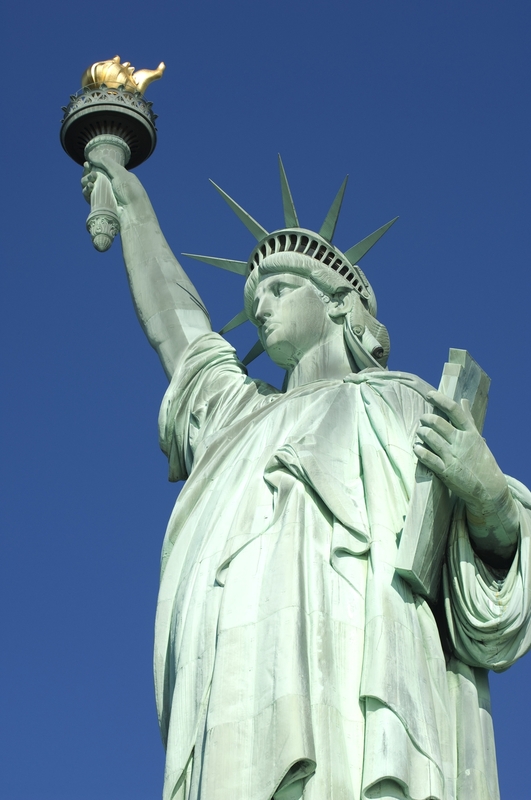 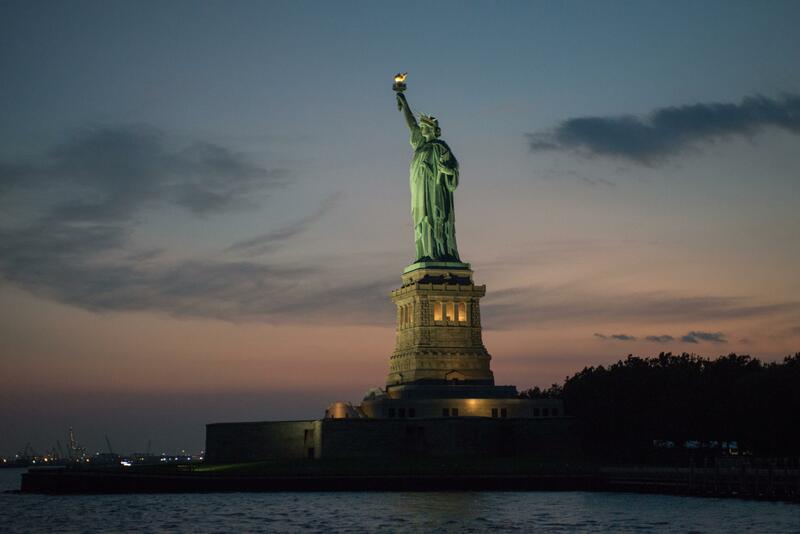 Dedicated in 1886, the statue came to be associated with immigration as new arrivals gazed upon her torch when arriving in the US. 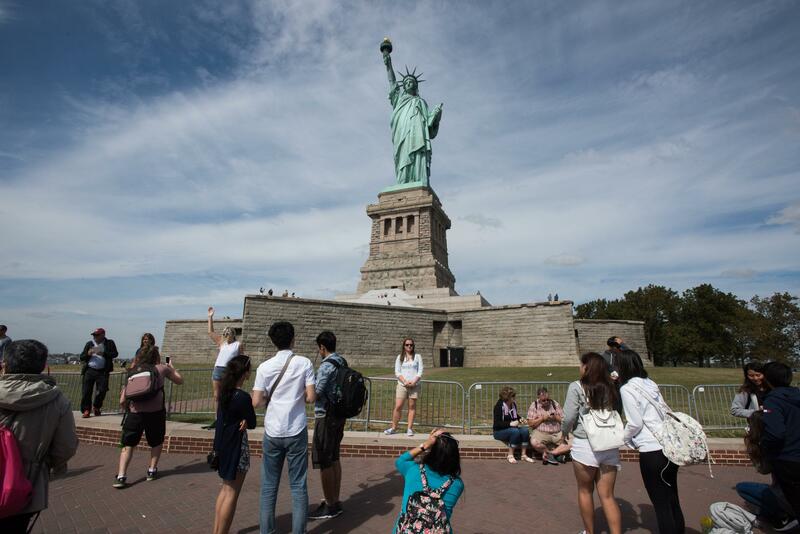 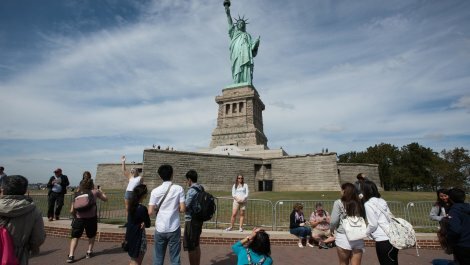 Visitors today can explore New York`s heritage as the gateway for the world`s "huddled masses yearning to be free" by visiting the statue.